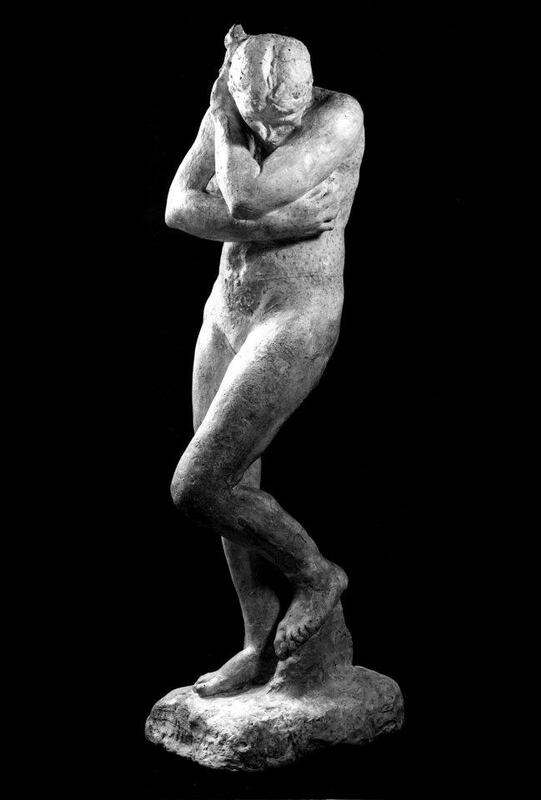 Auguste Rodin (French, 1840–1917), Eve, 1880, plaster, 67″ x 18⅛” x 23¼”. Gift of Samuel Hill, 1938.01.0162. Collection of Maryhill Museum of Art. Unrestricted gifts to the Annual Fund provide support for the ongoing care, conservation and maintenance of the museum’s collections and facilities, make special exhibitions and education programs possible and provide for general operating costs. As a donor to the Annual Fund, you can take pride in providing essential revenue for the daily activities in the life of the museum.